Artificial Grass in Aldershot, Farnham and Guildford, Surrey. Then an artificial lawn by GJL is the answer. We have a gained a reputation for installing high quality artificial lawns at very competitive prices. With many different styles of grass at prices to suit all budgets. Artificial grass is great for problem areas such as under trees or areas where natural grass won’t grow or high traffic areas and children’s play areas. All our work is carried out to the highest standard and we have many local references. If your looking for a realistic and virtually maintenance free lawn then get in touch. 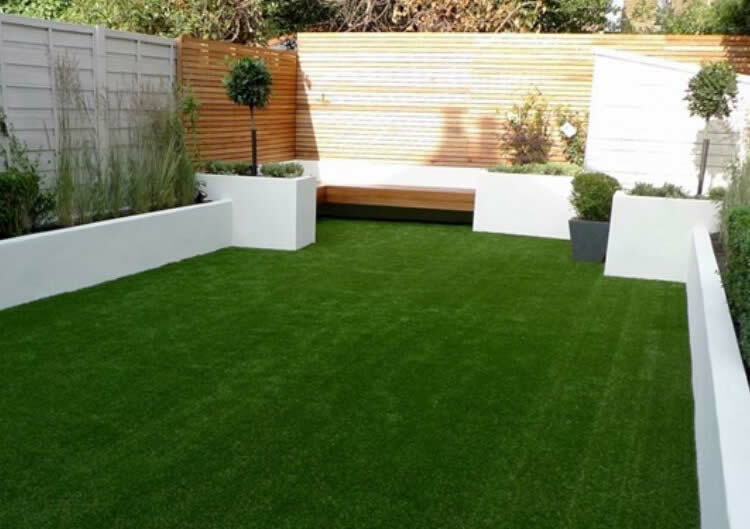 We can offer an artificial grass solution in the areas of Aldershot, Guildford, Farnham, Farnborough, Camberley, Reading, Basingstoke and Bracknell or any other area in and around Berkshire, Hampshire and Surrey.